Members of the RMT Union are set to go on a 24-hour strike, the latest in a string of industrial actions over the driver-only operation dispute. 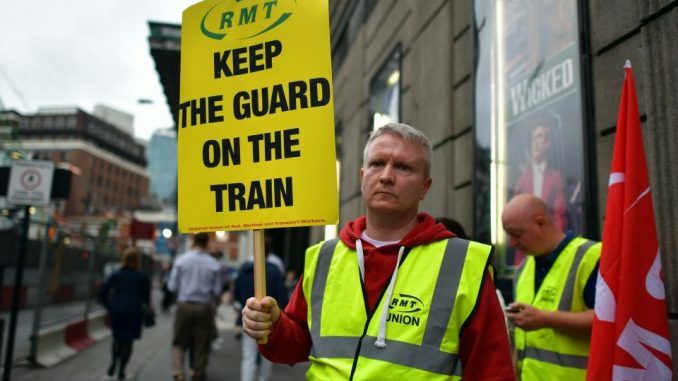 This news comes in the wake of ASLEF, the group representing train drivers, announcing that it will be balloting its members on whether there should be more strikes in the future. The RMT represents the train conductors and it has been in a dispute with Govia Thameslink (GTR) that has gone on for a year. GTR is the company that operates the Southern franchise. The union has announced that on July 10th, a Monday, its members will be going on strike marking the 32nd day of industrial action. RMT general secretary, Mick Cash, stated that for more than a year, members of the union on the Southern Rail have been trying to get the operators to improve access and safety while the franchise went from one crisis to another as the impact of cutbacks on safety and access started to be felt. He gave an example of Victoria and East Croydon which have been experiencing very hot weather during the week and stated that issues that arose in both cases showed the need to have safety critical staff on the platform and on the train. He also added that the current situation was completely the government’s fault and they won’t be able to come up with a convenient story to get themselves out of this mess. He concluded by saying that it was time for the contract holders in the government to step up and engage in real discussions with the view of having the staff’s issues addressed. 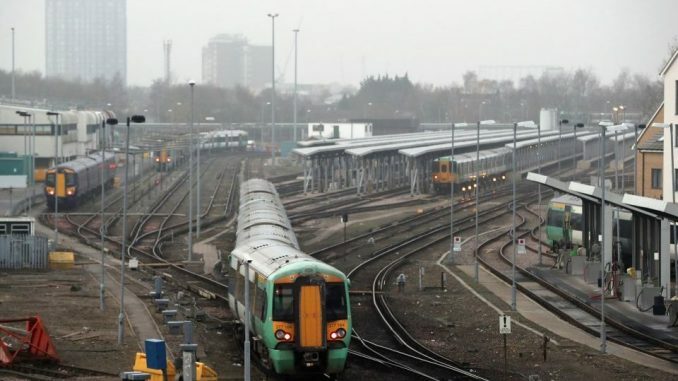 However, a spokesperson for Southern stated that it was the RMT who were refusing to play their part in the efforts to bring the railway into the present. He pointed out that this was the most congested network in the UK and in just 12 years, the number of people who were travelling to London had doubled which meant that it was important for the trains, working methods and infrastructure to be modernised so passengers could attain the quality of service they deserved. He added that Southern had shown willingness to negotiate and had already made four offers and it was the RMT who had, in fact, not show any serious motivation to have the issue resolved and hadn’t taken any of the submitted offers to its members.